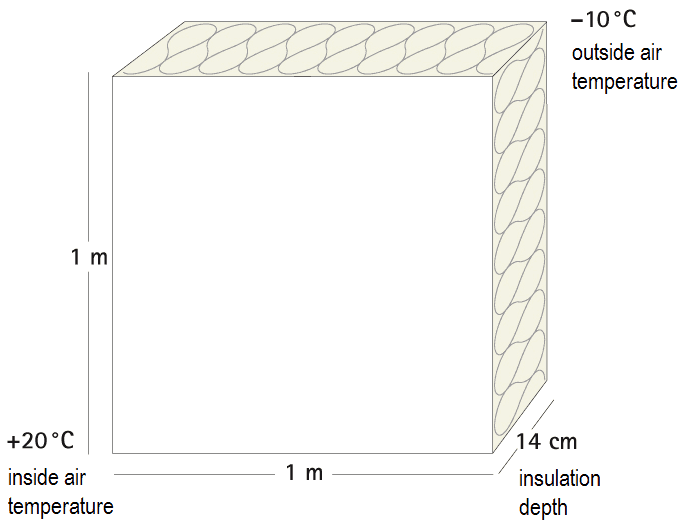 Airtightness plays a crucial part in the construction of low energy and Passivhaus buildings. 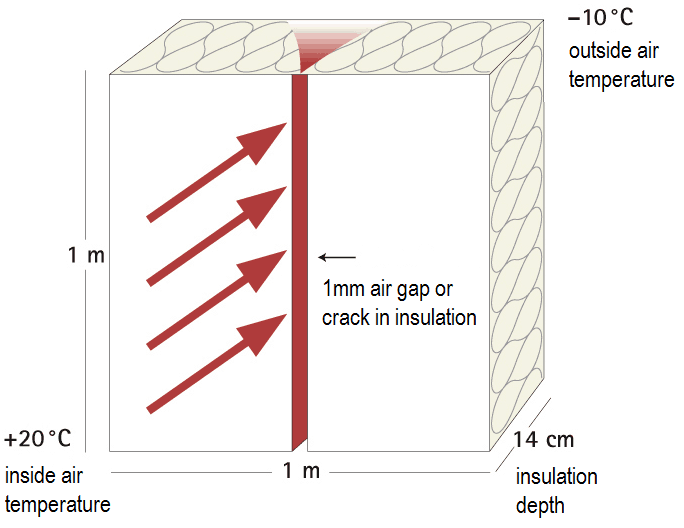 Achieving a high standard of airtightness entails designing and installing a continuous seal around the internal fabric of the external envelope to eliminate unwanted draughts. 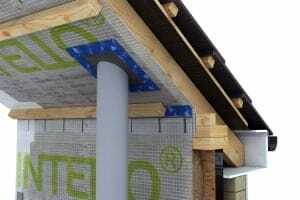 Once the airtight vapour check is in place and sealed with durable and flexible tapes, seals and glues, it ensures that the insulation functions to its optimum performance, saving energy and drastically reducing carbon emissions for the lifetime of the building. Green Building Store stocks the full range of award winning Pro Clima airtightness products for almost every conceivable application, walls, floors, ceilings, roofs, external and internal systems plus a wide range of accessories. By choosing the Pro Clima range, you can be confident that you are implementing a robust, durable and energy efficient airtight and wind tight design for your build. In a recent independent consumer watchdog publication in Germany eight leading airtightness system brands were tested. Pro Clima was confirmed as the best and most reliable system on the market.